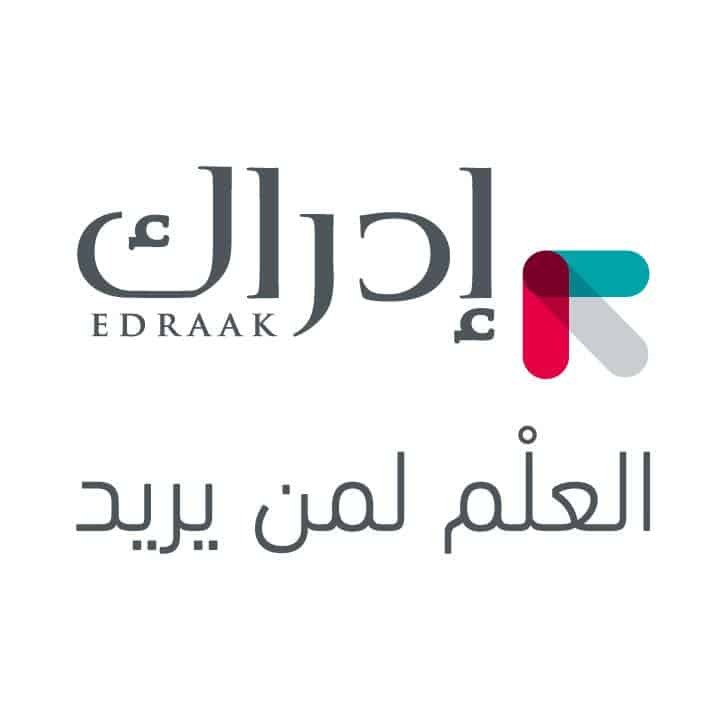 Edraak is an educational initiative to bring MOOCs to the Arabic-speaking world, developed by the nonprofit Queen Rania Foundation for Education and Development. The foundation, headed by Her Majesty Queen Rania Al Abdullah of Jordan has committed to spending in the neighborhood of $10M to bring MOOCs to Arabic speakers, particularly youth and women. 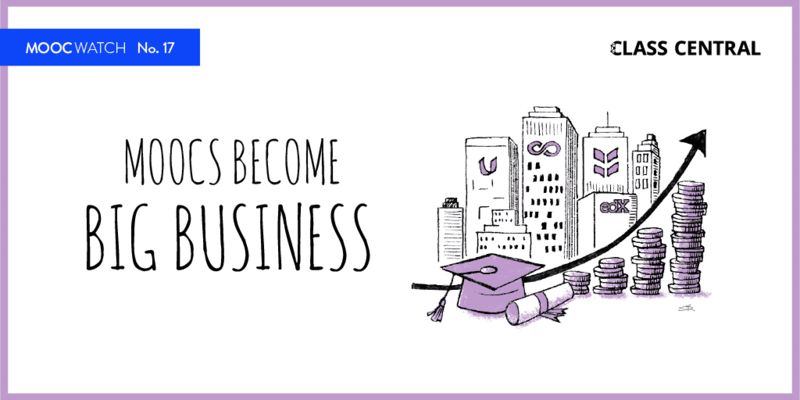 Edraak’s partnership with edX was announced in November of last year. Edraak is built upon the Open edX platform. Arabs: Where from and Where to? 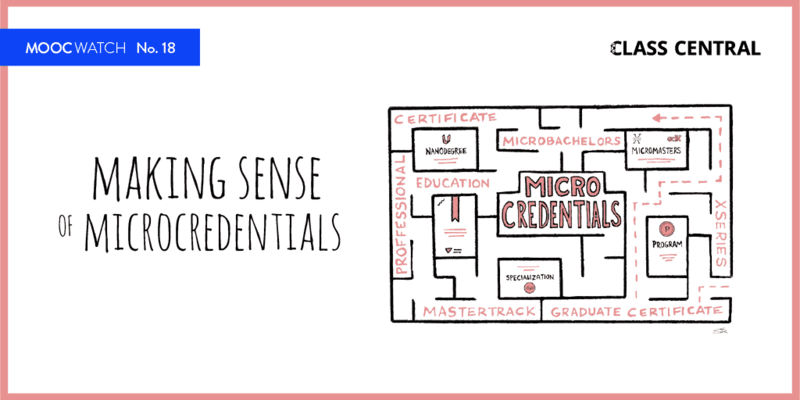 We can see that the initial selection of MOOCs was very thoughtful, with a couple of edX’s most popular technical courses, a contingent of job-seeker related MOOCs, and a few others on the topic of Arabs in the world. 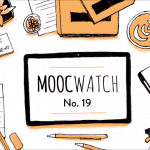 We hope that this many Arabic-speakers take advantage of these MOOCs and that many more are adapted (and eventually created) for the Arab world.